Decleor Skin Care Products are used for the following Facials. As an expert in aromatherapy, Decléor develops ranges of facial products specifically designed to adapt to different skin types. Enriched with carefully selected essential oils, Decléor’s facial products respond to specific needs: hydration, nutrition, soothing, purity, anti-aging. 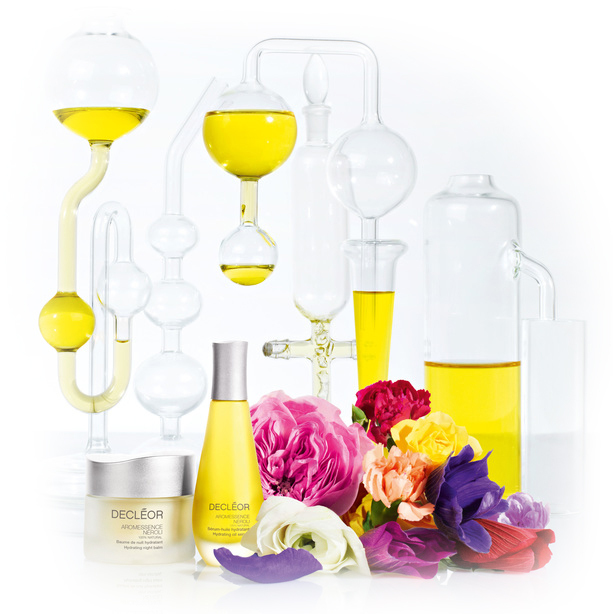 Decleor products are suitable for sensitive skin. Enjoy the unique experience of a Decléor facial treatment at our beauty salon in Como / South Perth, where well-being and effectiveness come together. As an expert in aromatherapy, Decléor has created a selection of facial treatment rituals incorporating techniques designed to reveal the beauty of your skin. Designed for dull and pigmented skin, this facial ritual illuminates the skin and helps to even out the complexion. Pigment spots are reduced. The complexion is radiant and even. The mask in this facial is an intensive professional formula based on fruit powders, flower syrup and essential oil of Neroli. Its unique “compote” texture provides immediate and lasting moisturising for very dehydrated skin. 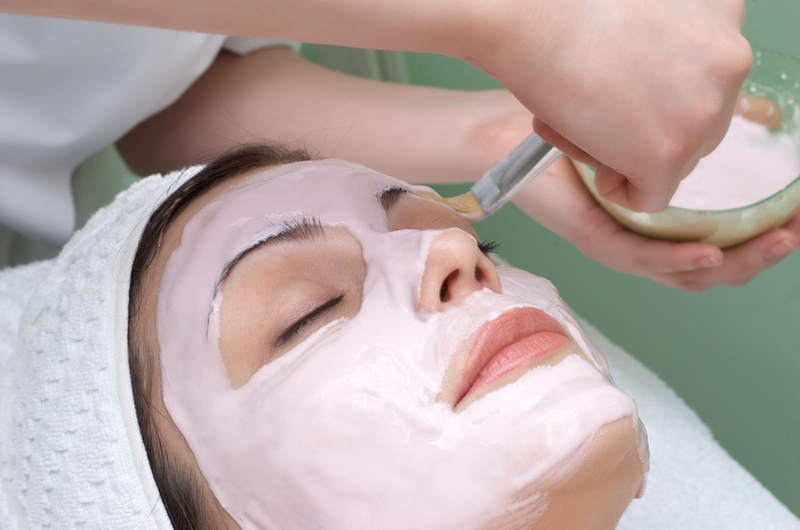 This facial ritual comforts and provides immediate radiance for dehydrated skin. Skin is perfectly moisturised and glowing. A unique and 100% natural poultice with Flaxseed, Wheat Germ and Sunflower Seeds. It combines a luscious texture with a delightful fragrance. A vital ritual for radiant skin and essential well-being. Skin is comforted, nourished and relaxed. 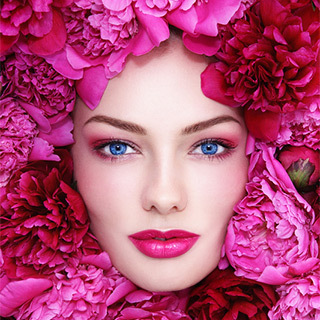 This facial includes concentrated extracts of Peony, Lychee and Rhodiola to re-energise the skin. The skin looks plumper and firmer, with a fresh and luminous glow. Helps to purify combination to oily skin and refine the skin’s texture. Skin is cleansed, dull complexions are brightened. The skin is deeply cleansed and exfoliated. Steam is used to open the pores and then extractions are performed. 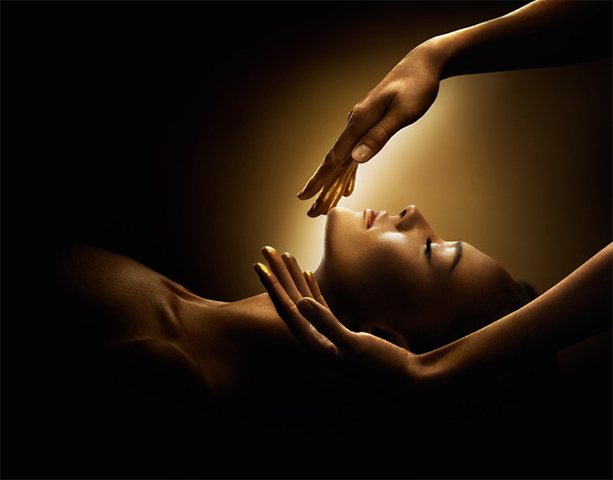 A Decleor purifying mask is applied and then we will indulge you with a hand or foot massage. A light moisturiser is applied to complete your experience. 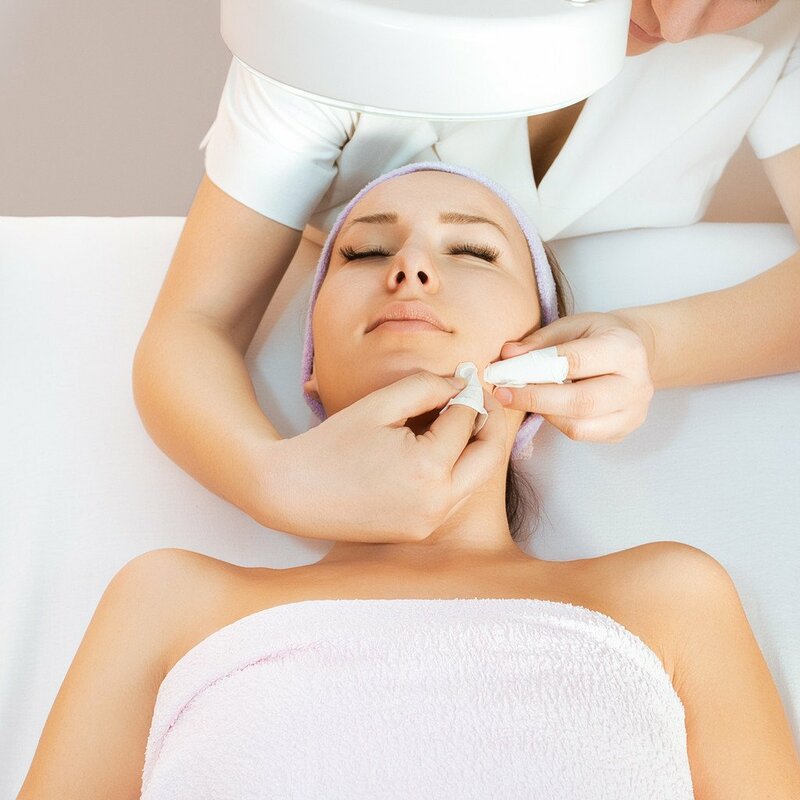 Our therapists at Como Total Body Salon are very skilled and well trained in this procedure. Removes dead skin, clears blocked pores, blackheads, pustules and melia. Is an extremely effective treatment for acne. Aromatic serums and balms are incorporated with specialised massage techniques to relax, calm and nourish your skin. The following Glycolic and Pumpkin Peels with Plant Stem Cells are performed using Dermaquest Skin Therapy Products. This is an advanced exfoliation treatment including Lilac stem cells which provide antioxidant and cell preservation benefits. This promotes collagen renewal which will improve skin elasticity and reduce poor size. Skin is stimulated to improve hydration, skin tone and texture. No down time. Makeup can be applied immediately after treatment if desired. 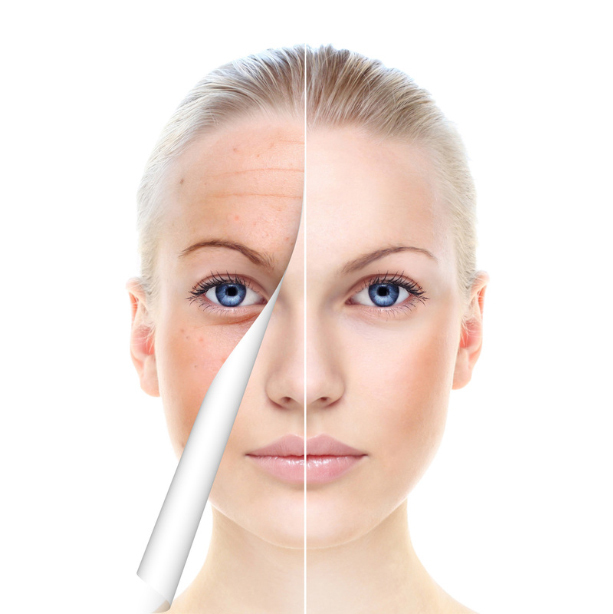 Skin is rejuvenated and fine lines, wrinkles and pigmentation are reduced. With the highest concentration of antioxidant vitamin A, pumpkin has natural lactic, glycolic and salicylic acid properties, making it a natural skin care superstar. 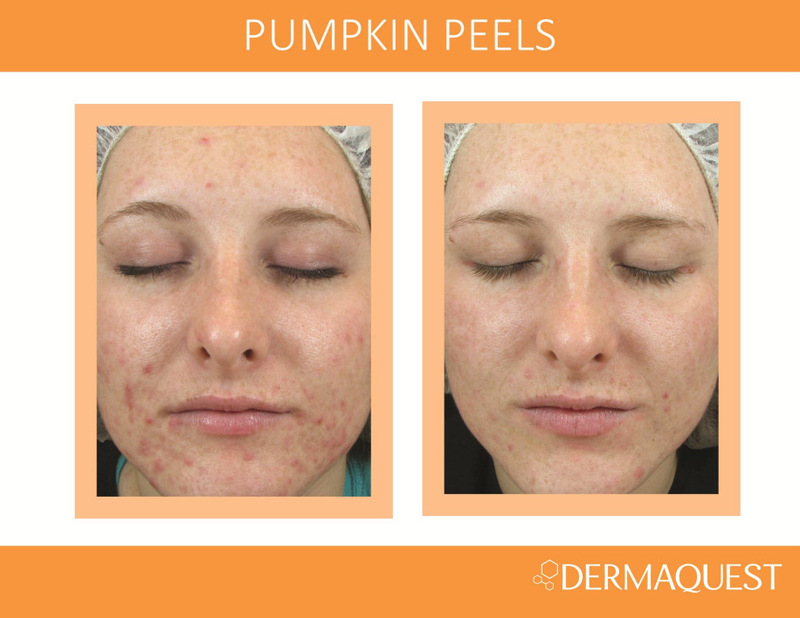 The pumpkin resurfacer peel increases cell turnover and helps to lighten pigmentation. In addition, the peel increases epidermal and dermal hydration, prevents acne breakouts and assists with the release of comedones, and helps to stimulate the skin and reduce scarring. The peel decreases the appearance of fine lines and wrinkles and promotes a smooth, firm complexion. This treatment is usually recommended as a course of 6 for stubborn pigmented skins, acne and acne scarring. Acne, acne scarring and pigmentation is reduced. Relaxation Package $200 – 2 hours. Back, Neck and Shoulder Massage and a Relaxation Facial followed by your choice of a Deluxe Manicure or Deluxe Pedicure. Pamper Package $265 – 3 hours. Full Body Relaxation Massage, Hydrating Facial followed by your choice of a Deluxe Manicure or Deluxe Pedicure.